PCD Package - G & W Machinery Sales, Inc.
For the first time, Sodick is offering a flexible, low-cost solution for the cutting and sharpening of Polycrystalline Diamond (PCD) tools. With Sodick's new PCD Package, EDM users will have everything they need to accurately cut complex tools, using traditional EDMs and controls that they are already familiar with. Unlike many PCD solutions, Sodick includes a dedicated PCD discharge unit capable of reducing tool chipping by as much as 70% as part of this package. The result is a high-performance, cost-effective solution with an interface already familiar to most users. Creating and repairing PCD tools has never been easier. By implementing the very latest machining technologies, Sodick is able to significantly improve the performance of PCD Tool Cutting systems. With a discharge unit designed specifically for PCD, it is possible to significantly reduce damage to PCD tools during cutting, producing stronger, more precise tools. Prof.Dia. has long been the industry standard in PCD tooling CAM software, with a full range of functions for controlling your machining process, from DXF CAD file import through definition of tool specs (number of cutters, angle). 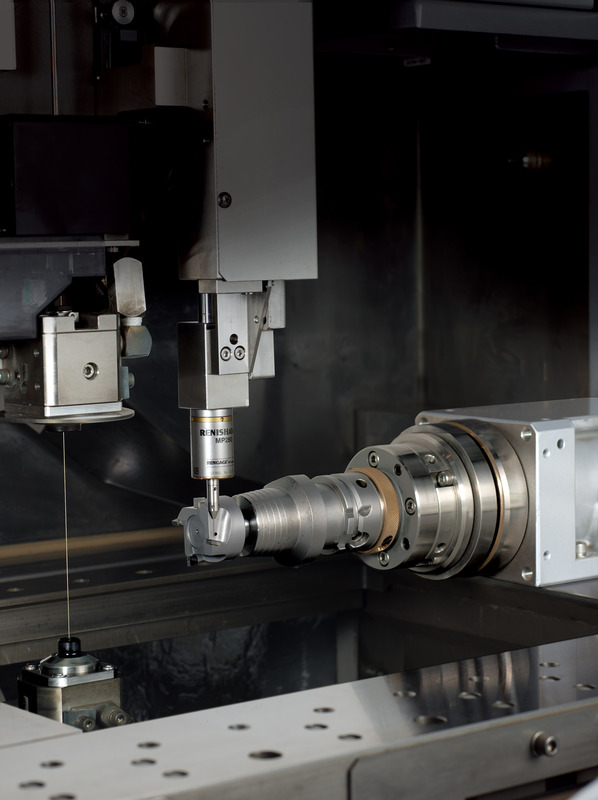 Users may also program probe touch points and transfer measurement programs and data to and from the machine prior to beginning EDM machining. With an easy-to-use, conversational interface that guides operators through the data input process, implementing Sodick's PCD package is hassle free and requires no knowledge of advanced programming. Moreover, with previous programs saved in the project manager, future orders and resharpening jobs are at your fingertips. After over 400 installations worldwide, Prof.Dia. 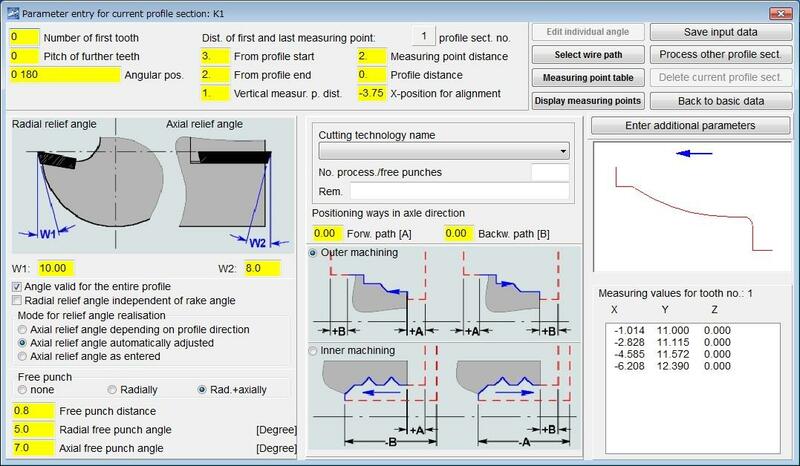 is a tried and true CAM software tailor made for PCD tooling. Machines equipped with Sodick's PCD Package ship with a retractable Renishaw touch probe metrology system mounted alongside the AWT. The inclusion of a touch probe ensures that the EDM machine compensates for any irregularities in the setting of the PCD plate positions in 3 dimensions. This equipment is optimized through the use of a retractable design, which minimizes obstructions during axis movement and maximizes work space. To achieve the geometries required for many PCD Tooling applications, Sodick's PCD solution comes equipped with a horizontally-mounted WS4P or WS5P W-axis. Sodick's fully-immersible WS-Series reotary table is ideal for fast machining, and may operate below the fluid level without any loss of precision. With two sizes available, the WS-Series W-axis is ideal for almost any size PCD Tooling Application.